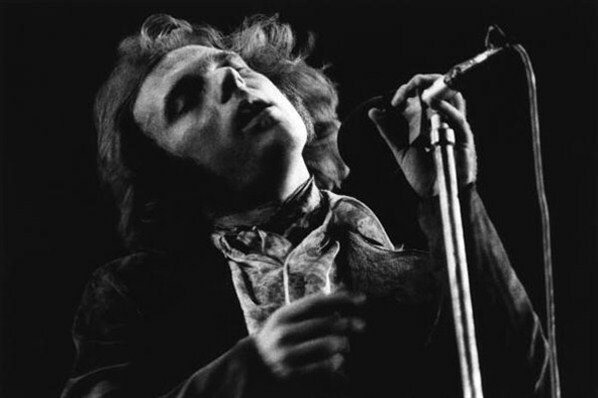 This is a collection of published posts @ JV including videos & concerts by Van Morrison. Johanna– do you know if Van the man changes up his song list if he plays two nights in one city. I’m considering going to Friday and Saturday night in SF.